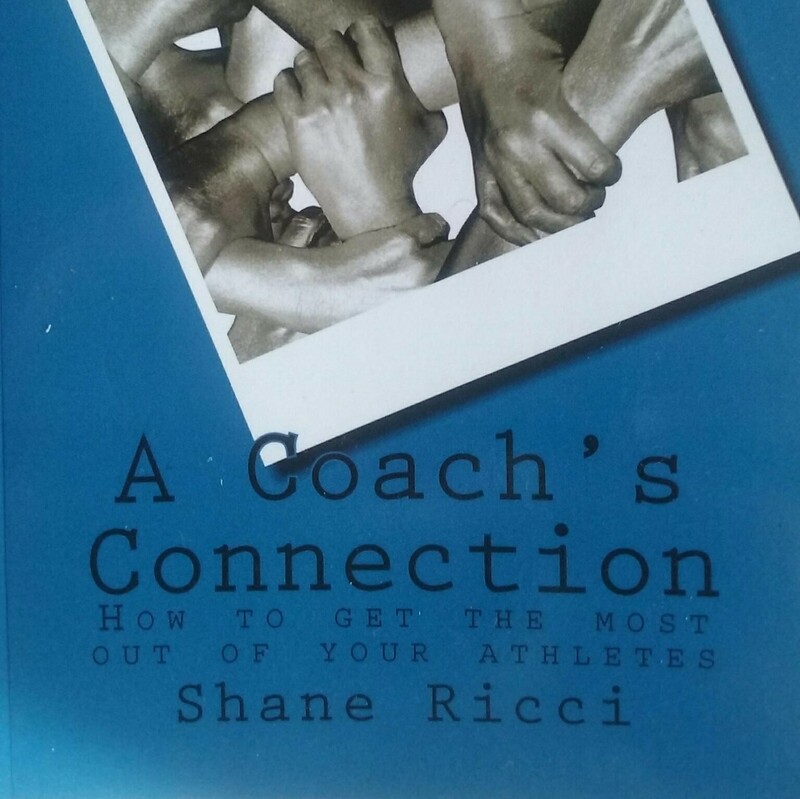 Rochester area coach and GTA member Shane Ricci is doing a book signing of his recent book “A Coach’s Connection”. You are invited to attend, purchase a copy, and speak with the author himself. The book is perfect not only for coaches, but anyone in a leadership role.